Your home is probably the single largest investment you will ever make, so spending time and money to improve it is looking after your investment, helping it grow. Maintenance is just part of this story, it is also important to make changes to your home. The right additions can help to increase both curb appeal and value. Do you have to do all of them? No. Not all at once but its worth considering and doing what your house needs to reach its market potential. Here are 4 ways to make your home more appealing and valuable. One of the best ways to make your home more appealing, give it warmth and character is by adding features. Installing a new fireplace or modernizing the one you have with a bio ethanol fireplaces is a great feature. Whether it's in the bedroom, living room or outdoor space, it ticks a lot of boxes when it comes to home improvements. Spend some time researching to make sure you are getting the right fireplace for your home. Talk to fireplace installers, look into costs and different styles that would best suit your home. Consider creating a feature by adding wood, stone or tiles instead of a traditional mantel. Ask about running costs, warranties and cost of installation. 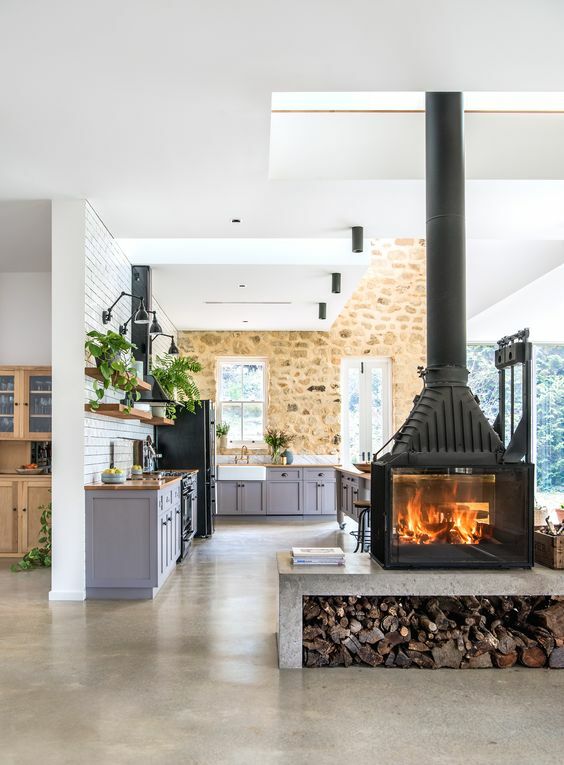 Work out the style of fireplace you want; modern with a classic twist or more industrial chic? 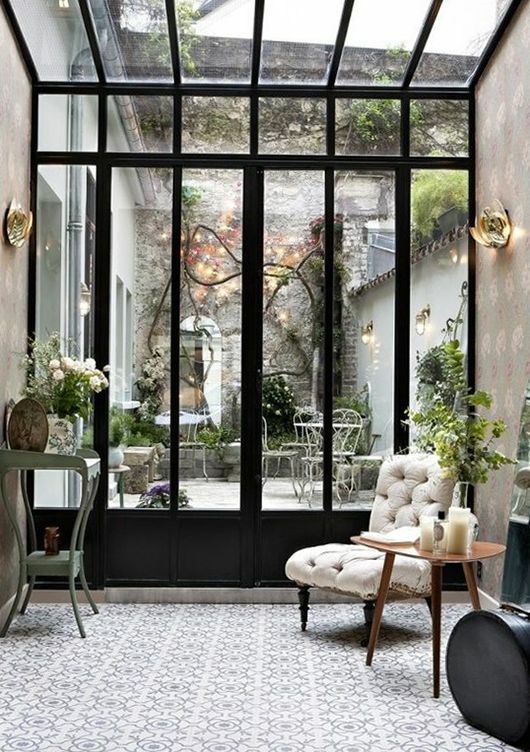 With curtains no longer a strong trend, there is no better pick me up for a home than new windows and doors. 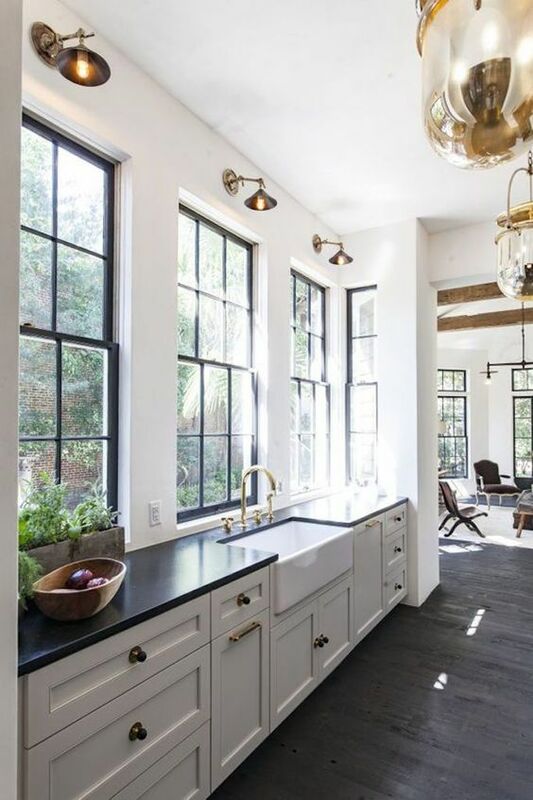 You can paint the ones you have but if you want to really change the look of your home and remove the signs of aging, then install new windows and doors. Slimline black steel is a big trend. You can see why! 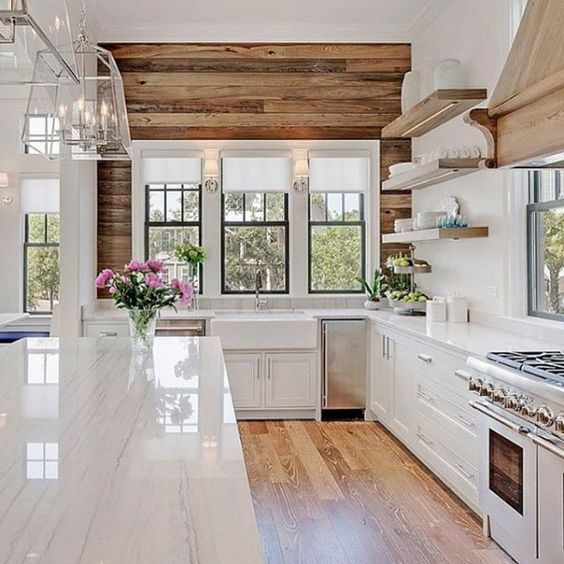 This kitchen oozes classic with a modern twist. 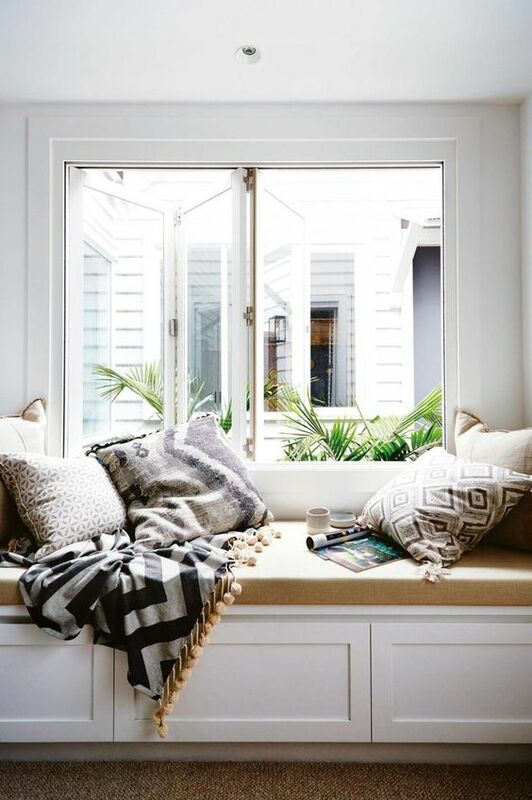 Adding new windows and windows is a great opportunity to let in more natural light. Cover an open space with new windows and a door and you have a new room to enjoy! 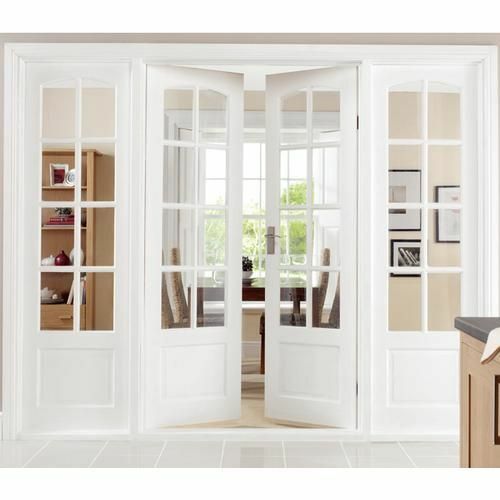 Choose windows and doors that increase your living space without tearing down walls. By updating your window styles and framing the front of your home with a new look you have added to both the house value and its appeal. 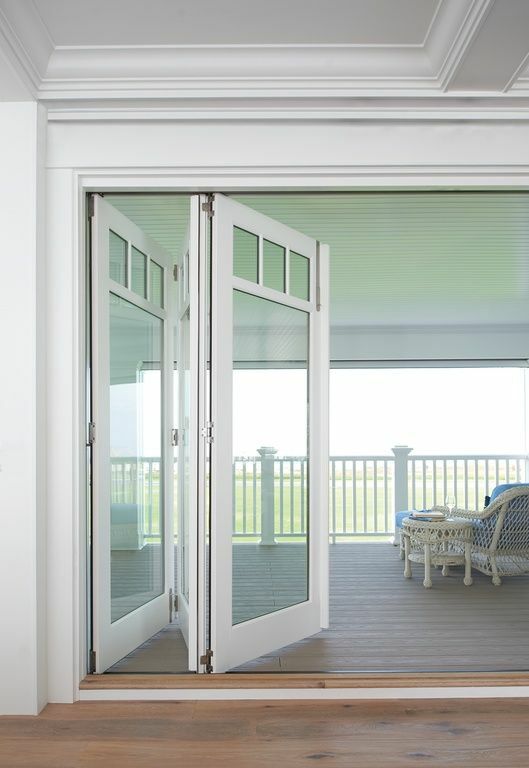 Better fitting windows and doors can also help you save on high energy bills. Make sure you do your research and look for energy efficient models. That could mean paying more now for double or triple glazing but saving every year from now on in energy bills. New windows and doors can help you increase the value of your home, help you save money and make your home look spanking new. 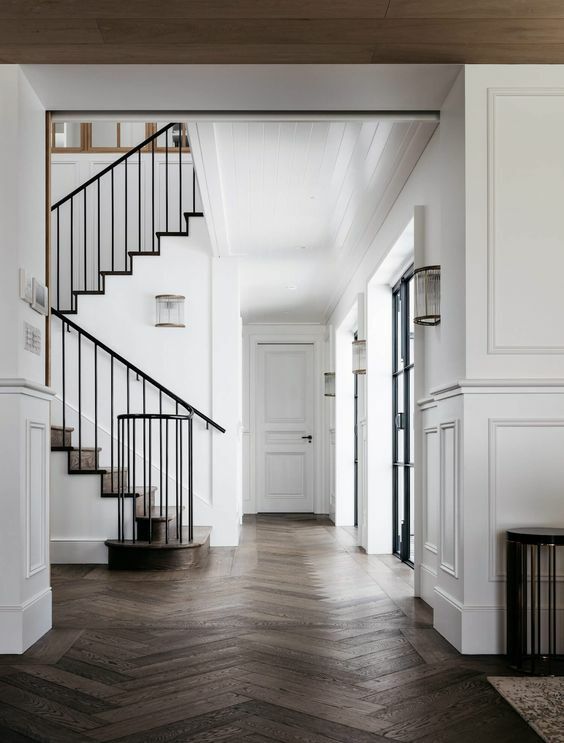 A great way to make your home feel bigger, cleaner and more streamlined is by replacing your flooring and applying one style of flooring in the main living spaces, so it looks like one continuous room. Yes, new flooring is an investment but well worth the money. You can DIY your floors, particularly if you have beautiful hardwood floors. Bringing them back to new is work but well worth it. If you are looking for a low-maintenance flooring, most hardwoods are a great fit. Not only are hardwoods easy to manage and keep clean, they look great for years. 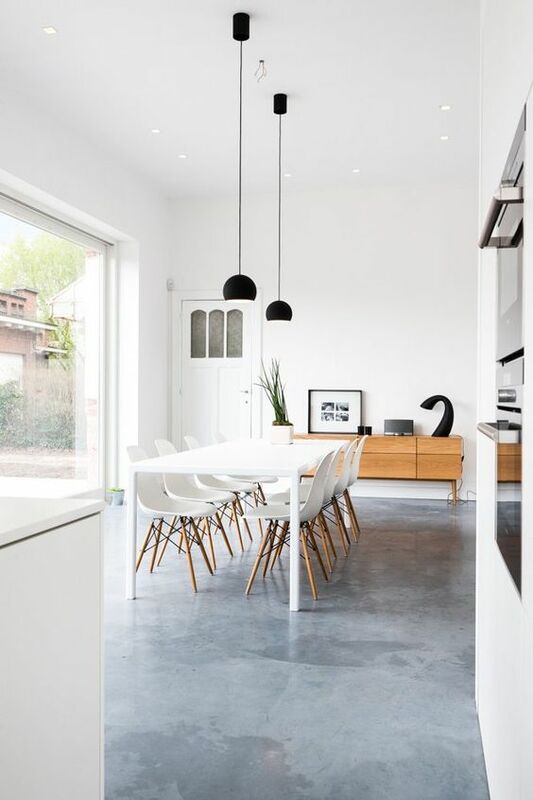 But if replacing your floors with wood planks is too expensive, look at different alternatives like tiling, laminate, vinyl or polished concrete. None of these ideas are dirt cheap, but remember this is an investment in your home and if you can DIY parts of the work, all the better. 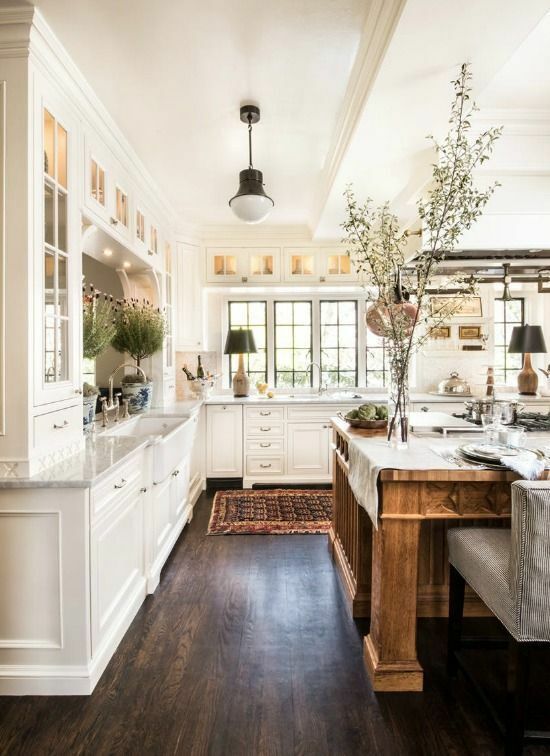 Updating your kitchen could be painting the cabinets or changing the kitchen sink, or you could remodel completely and replace counters, appliances, floors and lighting to change the entire look and feel of your old kitchen. 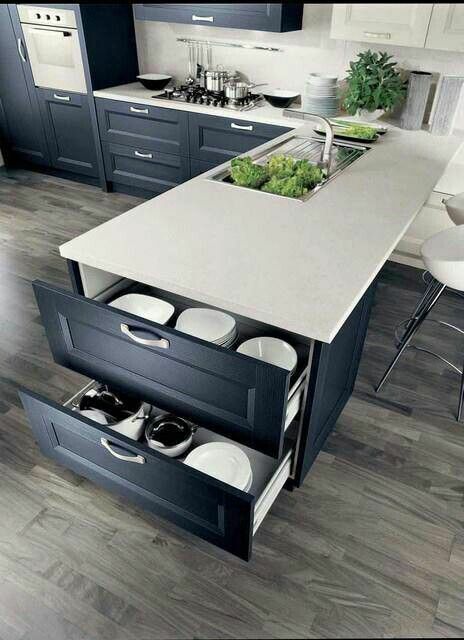 Create clever storage, use every space, nook and cranny to give you a well organized and streamlined kitchen. 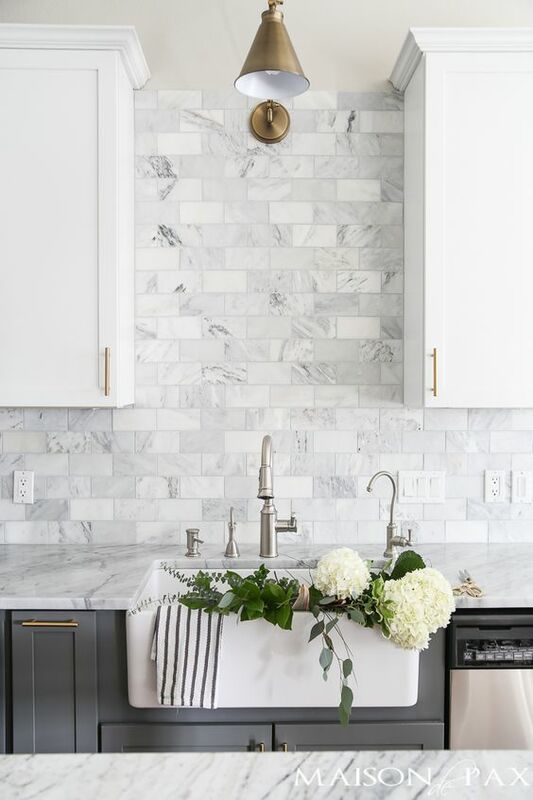 Remodeling your kitchen is a lot of work and a hefty investment but one addition buyers definitely want in a new home and prepared to pay for. 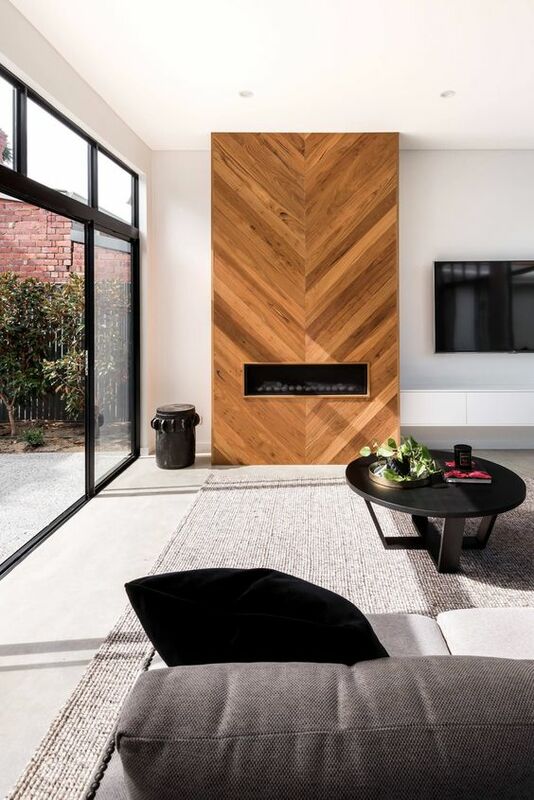 See how you can create feature walls by adding timber, stone or tiles. Working with experienced professionals is the best way to get guidance regarding what to change in your home’s kitchen. Most kitchen remodeling companies are happy to give a free estimate, which will help you to compare what each company is offering. Unless you have solid experience doing a complete kitchen renovation on your own is a bad idea. With electrical and plumbing to consider, the last thing you want is to add expense to the project. If one of these projects seems like a good idea to you, start researching now!